We all use our Android phones for different purposes. People nowadays use these smartphones extremely. They use them to stream movies, TV shows and listen to music. We play different online and offline games on our Android phones. We have many applications which are used to do things. All these applications in our Android phones consume more battery to work. The manufacturers give the best processors to save the battery, but this will not be effective as the life of the Android devices increase. There are a few things we all follow like reducing the brightness of Smartphone and stop the application which is running in the backed and stop the sync of the data to save the battery. We also have different Battery saver applications to do this job. 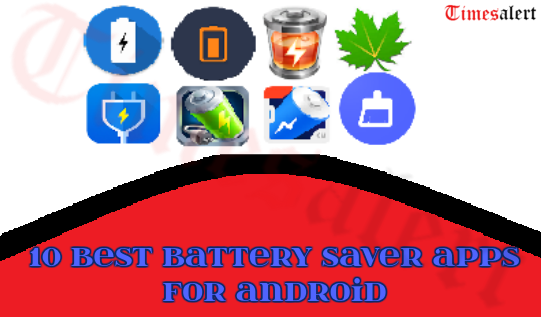 Now, let us see the Best Battery Saver Apps 2019 for Android devices. Here is the list of 10 best battery saver applications for Android. We will discuss the features of all the battery saver applications below. 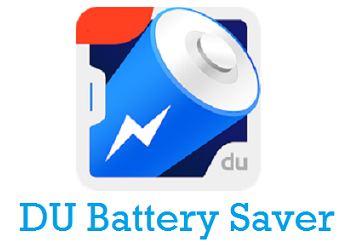 DU Battery Saver – The best application used for Android devices. It gives you 50% more battery life. We can scan for the applications which consume more battery and stop them with one tap. This application occupies very less memory space. DU Battery Saver has the pre-set battery power management modes which will extend your battery life. We can choose the smart pre-set mode that suits our energy usage. Give the notification of the applications that drain power and can stop them. This application monitor manages to protect your device. DU Battery Saver gives you the accurate estimate of remaining charge and number of hours it lasts. Power Clean – The first choice of many Android users. This is available in your Play store in both free and premium versions. It comes with the App Lock and manager and boosts your memory by free up. Power Clean also maintains your device and monitor health status. It will stops the overheating applications and cools down your smart Phone. So it is listed to be the top best battery saver of 2019 which is used on all the Android devices. It stops the applications running in the back end which increases your battery life. Cleans the junk files by detecting the unwanted files to free up space in your device. 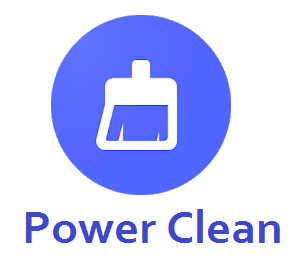 Power Clean gives you the notification of cleaning and battery saving. It deletes duplicate photos and saves the best one. 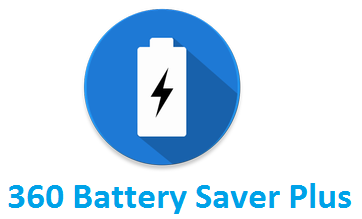 360 Battery Saver Plus – Best battery saver application for the Android Devices. This saves your battery by cutting down the applications which are not used regularly. 360 Battery Saver Plus also shows some technically proved methods to save the battery. This application helps efficiently when you have ales battery but need to use the device. The memory boost will kill the unwanted process and make your device run fast. We can see the graphs of charge and discharge and consumption of a battery for a particular time and application. It also shows the technical details of your battery and the guidance of effective charging methods. Battery Doctor – The name itself depicts that it is used to save the battery and increase its lifetime. It calculates your battery life and improves its performance this also monitor your charging status. 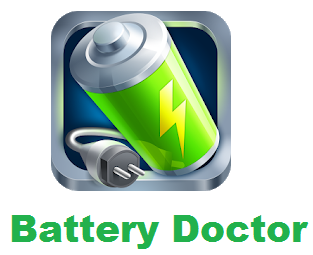 Battery Doctor is used many of the Android devices users. We get access to power system settings like data, brightness, Wi-Fi. It is a free battery saving application. So people use these amazing battery saver application on their Android devices. Stop the power consuming applications with one click. Shows the battery life and selectively stop the top power-draining applications. We can Schedule the power saving modes for the applications. It also gives you smart charging tips. Avast Battery Saver – Best battery saver App for Android Battery Saving. It is very easy to use. 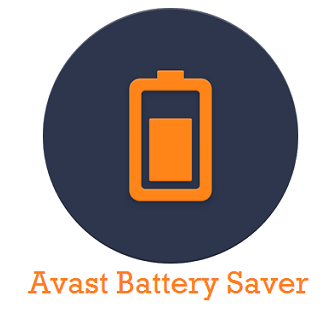 Avast Battery Saver gives you 20% more than the battery life but cutting down the applications which are less used. With one tap on the top apps will boost up your device performance. It has the adaptive energy estimate which shows you the battery life. Also, check for Best Sites To Download Paid Apps for Free here. We have five smart profiles for your application according to the usage of the app. This automatically suggests the profile depending upon your activity in the application. Get alerts about the battery and usage of the application and stop the apps which are not in use. 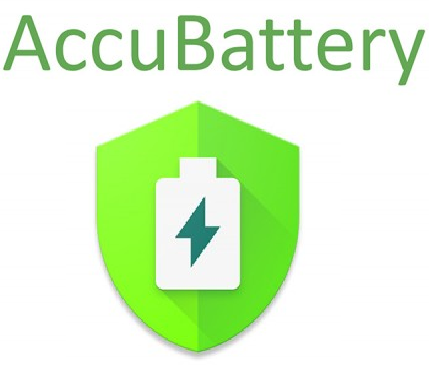 AccuBattery – Used to track the health and performance of the device. AccuBattery gives you the real-time statics of your battery while charging which give you the number of hours it can be used. It also had the premium application which comes with the pro features like an older historical session of battery, but the free application had the best features of your device. So, AccuBattery helps all the android users to boost the battery. It had the charge alarm to prolong the battery life. We can the discharge and consumption for each application specifically. Give you the Notification to known about the battery life in one glance. Monitor the consumption of your battery by your device. 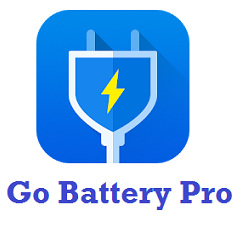 GO Battery Pro – Best battery saver application of or the Android device. GO Battery Pro has the saving modes which can be assigned to the application and estimates the remaining life of the battery. It cleans the system junk file and improves its performance. This monitors all the applications which consume more power. GO Battery Pro gives you the daily consumption report of battery. It has the charging booster will help you to get the most out of your battery. GO Battery Pro stops all the applications which consume the battery. We can add a widget on the home screen to monitor the battery life. Shutdown the applications when your battery is low. We can know the state of battery and time left of the shutdown of your device. 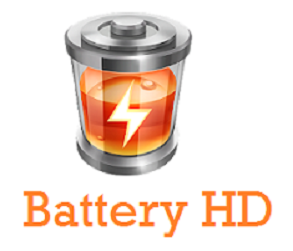 Battery HD – The free battery saver application used for Android devices. 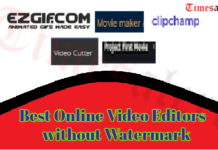 This is very easy to use, and we can also customize the settings as per our requirements. This is a perfect application even for your tablet. We also have the pro version of this with the updated features, but both of them give effective results. This gives you the charge alerts and the usage chart of the battery on the applications. We can know the hours left for different regular things we do on an Android device. You can see the notification about the battery and also a widget through which we can clean the device and stop the unwanted apps. 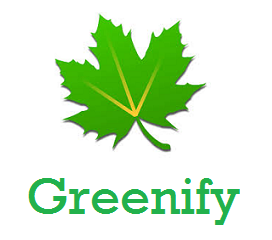 Greenify – Latest application in the market for the battery saver in the Android devices. This helps you run all the devices smoothly and lastingly. As this is the new application, they are making developments to give effective results. 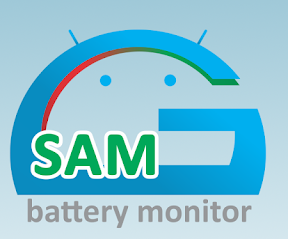 These are also one of the top marked Android Battery Saver Application used by many users. It stops the applications which run in the background. Gives you the estimation of the battery life. It deletes the junk files which will boost the performance of the device. These are the top listed batter saver applications for Android devices. All of these are available in the Google Play store and download them for free of cost and extended your battery life. To know more other app details that are used on Android for different purposes can be checked on Timesalert.